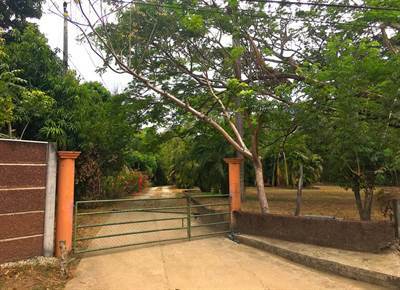 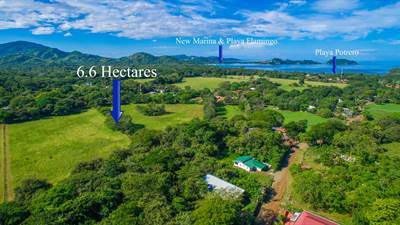 KRAIN Costa Rica Real Estate is a real estate brokerage firm offering complete services for the purchase and sale of land and properties in Costa Rica. 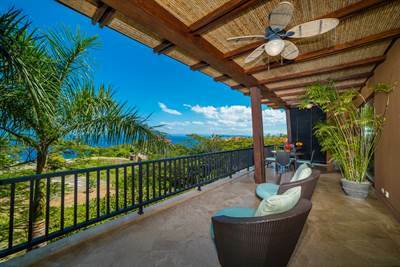 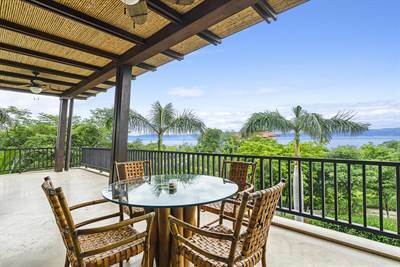 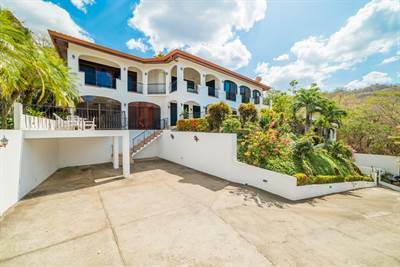 Whether you are looking for that perfect Costa Rica beachfront property, a property with stunning ocean views, properties in the Central Valley, or a home deep within the Costa Rican jungle, KRAIN Costa Rica can help you with all of your real estate needs. 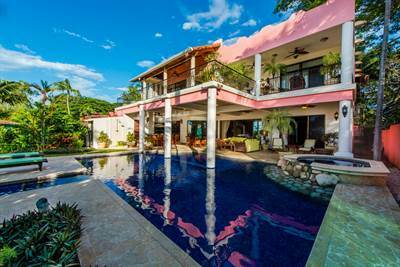 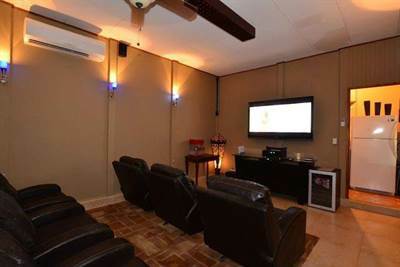 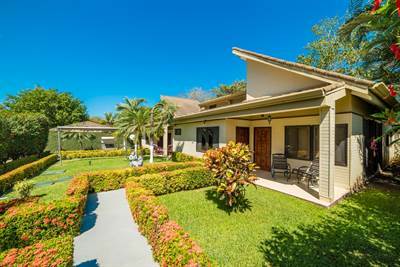 KRAIN Costa Rica prides itself on providing top notch real estate services for you, the client. 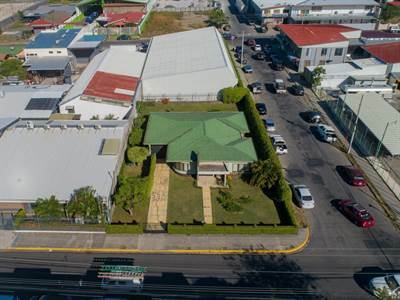 Our professionalism and focus on your personal attention and complete satisfaction is the cornerstone of our unprecedented success and is our continued promise to you.